I’m a prize-winning author who writes extensively on the topic of learning technologies in English language teaching. Below are my published books and book chapters. A list of my articles can be found here, and many of my academic articles can be downloaded from Academia or ResearchGate. ETpedia Technology – Pavilion Publishing, 2017. ETpedia series nominated for a British Council Innovation Award 2017. Going Mobile – Delta Publishing, 2014 (with Gavin Dudeney). Nominated for a British Council Innovation Award 2015. Digital Literacies – Routledge, 2013 (with Gavin Dudeney & Mark Pegrum). Winner of the British Council/Society of Authors Writing Prize 2014. Nominated for a British Council Innovation Award 2014. Webinars: A Cookbook for Educators – 2012 (e-book). Teaching Online – Delta Publishing, 2010 (with Lindsay Clandfield). Nominated for a British Council Innovation Award 2011. Learning EFL for Dummies – John Wiley & Sons, 2009 (with Gavin Dudeney). How to Teach English with Technology – Pearson, 2007 (with Gavin Dudeney). Winner of the Ben Warren International House Prize 2008. Designer learning: the teacher as designer of mobile-based classroom learning experiences. Technology-Enhanced Language Learning for Specialized Domains, 2016. Martín-Monje, M., Elorza, I. & García Riaza, B. (eds). Routledge. Blended learning in a mobile context: new tools, new learning experiences?. The Cambridge Guide to Blended Learning, 2016. McCarthy, M. (ed), Cambridge University Press. Digital literacies. Routledge Handbook of Language Learning and Technology, 2016. Farr, F. & Murray, L. (eds). Routledge. Reversing the Blend: From Online to Blended. 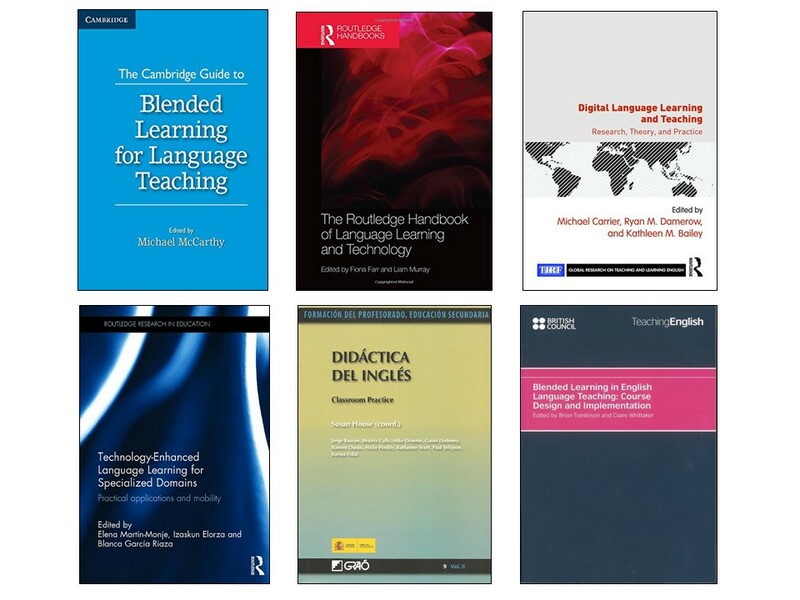 Blended Learning in English Language Teaching: Course Design and Implementation, 2013. Tomlinson, B. & Whittaker, C. (eds). 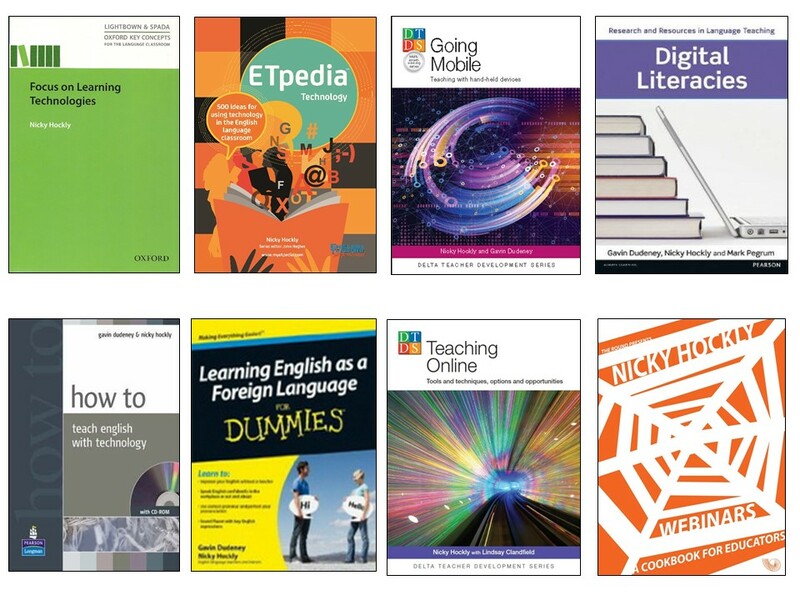 British Council Publications. Digital literacies and the Language Classroom. Didáctica del Inglés: Classroom Practice, 2011. House, S. (ed.). Graó.